Please login to enable booking. If you are logged in, the event is restricted to particular Member groups. Please contact the Membership Team to upgrade your membership group. 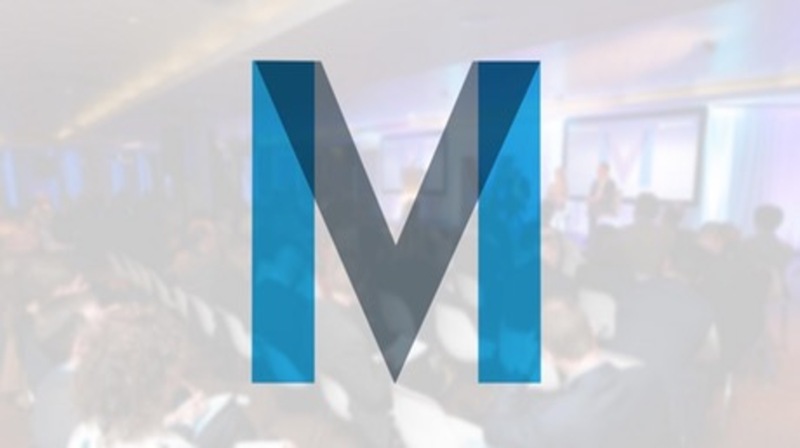 Momentum is a series of four breakfast events and a continuation of the successful Momentum Summit conferences that Dublin Chamber has run since 2015. The aim of the series is to give Dublin Chamber members access to Dublin based start-ups and entrepreneurs that have successfully scaled their businesses. The focus of the events is on sharing learnings and insights. Gary Lavin, Founder & Chairman, VITHIT Ltd. Starting your business takes determination, flexibility and hard work, staying ahead of the competition is a constant challenge. Our panel of speakers will discuss the challenges and opportunities they were faced with in scaling their companies. Gary Lavin, Founder & Chairman of VITHIT Ltd.
Gary started his business after a rugby injury ended his dreams of continuing as a professional sportsperson. He created his first vitamin drink in 2000 and now 19 years later, sells 26 million bottles across the globe in over 15 countries. Losing everything, including his house and car along the way, the bottom of the pile was the standard position for him, from there though, the only way was up! Find out more about going from losing everything, to being one of Europe’s most talked about brands, growing at 30+% every year. Alan Cox is Chief Executive of Core, Ireland’s largest media communications company. He began his career in the advertising business in 1985. He has worked in several areas including production, full service account management and media. Following four years as media director with Bell Advertising (part of Ogilvy & Mather), he was appointed managing director of Ogilvy’s new media company The Network in 1997 and appointed to the European board of the company the following year. In 1999 he joined Carat Ireland where he spent seven years until his move to Core in September 2006. In addition to his work in advertising, Alan spent a number of years working as a radio presenter in the “pirate” days on stations including Radio Nova and Capitol Radio and retains a keen interest in the medium. Alan was named ‘Most Trusted leader in Ireland’ by the Great Place to Work Institute in 2013. In 2017, Alan co-authored Marketing Multiplied with Jim Power and Chris Johns. It is a study into the impact of marketing communications from a macro-economic and micro-economic basis. The book was published in January 2017 and received a President’s Award at the World Federation of Advertiser’s (WFA) Global Marketer Week in Toronto, Canada in April. It also won gold at the 2018 Media Awards in Ireland. Alan is a fellow of the Marketing Institute and he has served on various industry committees, including the Joint National Listenership & Outdoor Research bodies. He was also Chairman of TAM Ireland, the company that manages the Television Viewing Research contract for a two-year term from 2012 -2014. Core has been voted Agency Network of the Year for the last six consecutive years at the Media Awards and the company was also recently voted one of the top workplaces in Ireland by the Great Place to Work Institute for the tenth year running. With over 180 years of heritage, Ulster Bank Ireland DAC, is a full service Retail and Commercial Bank, focused on serving the needs of our 1.1m customers in the Republic of Ireland. Ulster Bank leverages the scale, capabilities, and investment capacity of RBS to deliver a superior service proposition to its customers. Investments in technology, brand and people support these goals, to ensure that Ulster Bank remains at the forefront of Irish banking in a changing and competitive market.